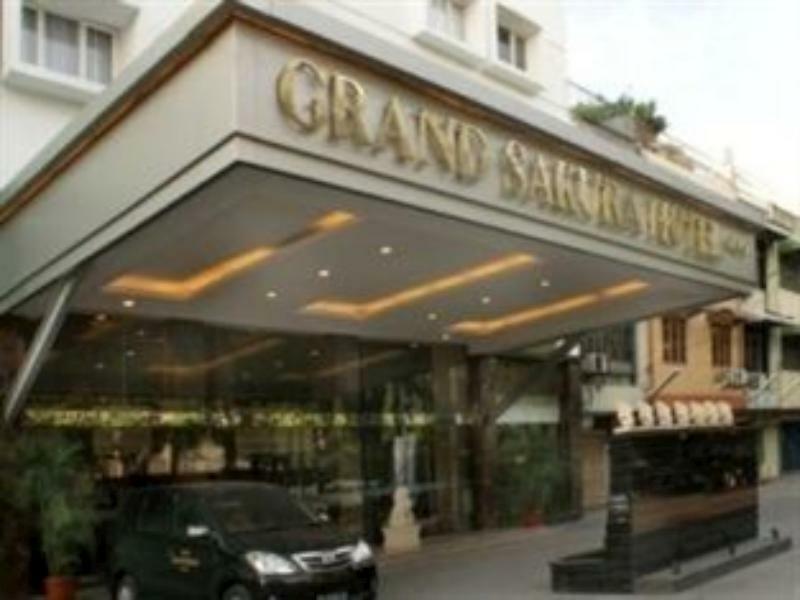 Discover all that Medan has to offer with Grand Angkasa International Hotel as a base. Discover all that Medan has to offer with Grand Angkasa International Hotel as a base. The hotel has 266 rooms which are all nicely decorated to provide a memorable stay. Each guestroom features amenities such as non smoking rooms, air conditioning, daily newspaper, desk, hair dryer, internet access (wireless). This Medan accommodation features on-site facilities such as 24hr room service, shops, executive floor, elevator, coffee shop. For a more enjoyable stay, guests can take advantage of a variety of recreational facilities, including massage, pool (kids), jacuzzi, kids club, gym. With elegant facilities and hospitality, guests at this hotel will surely have an impressive stay. To proceed with your booking at the Grand Angkasa International Hotel, simply choose your travel dates and fill in our secure online booking form.